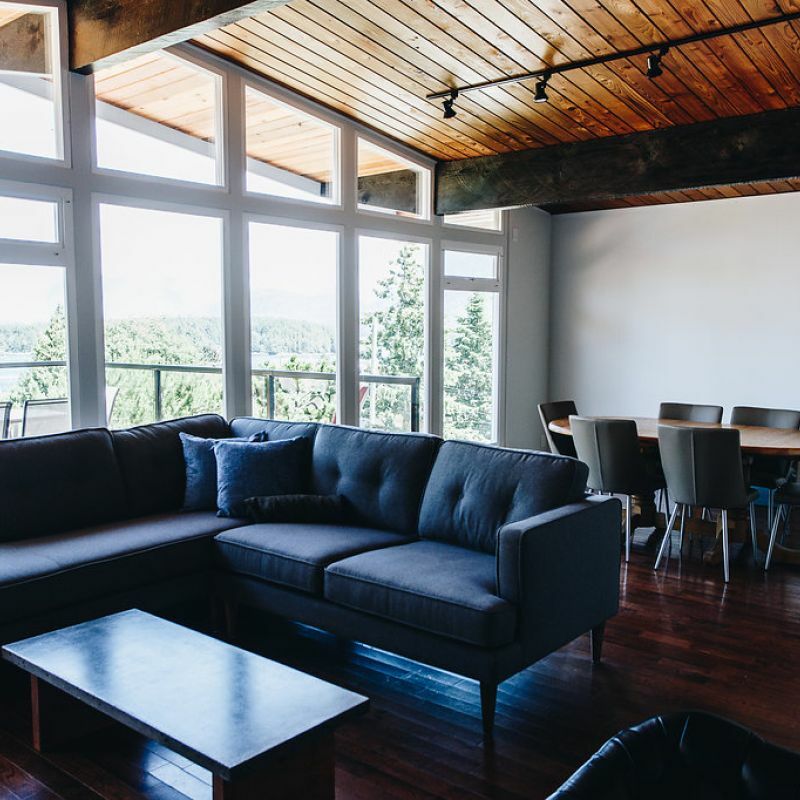 Enjoy Vancouver Island's west coast in comfort. 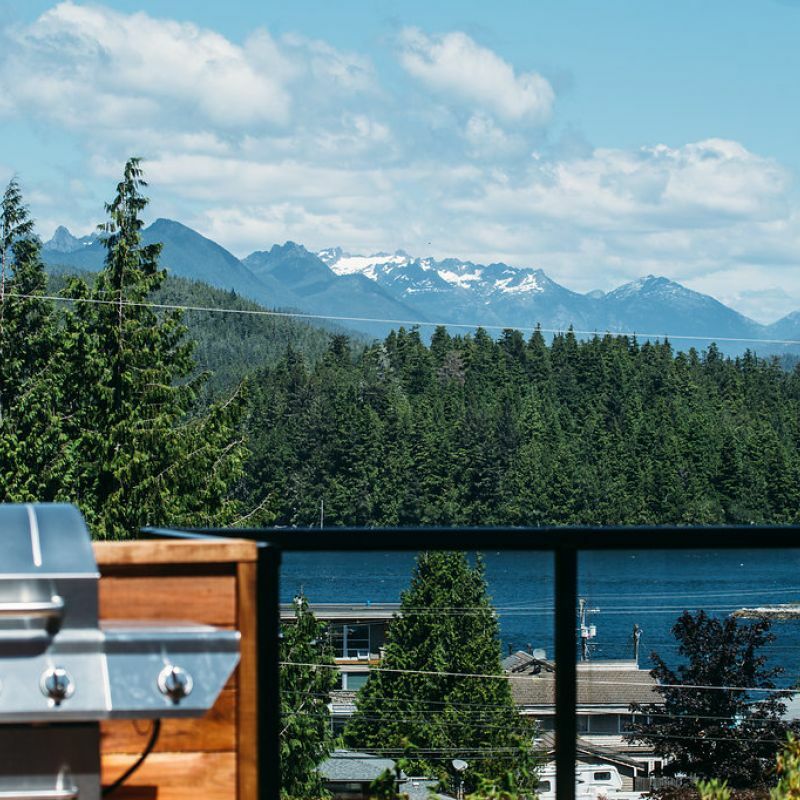 Located on the central west coast of the Island Tofino is the perfect spot to step off on your next adventure or relax and enjoy the view. 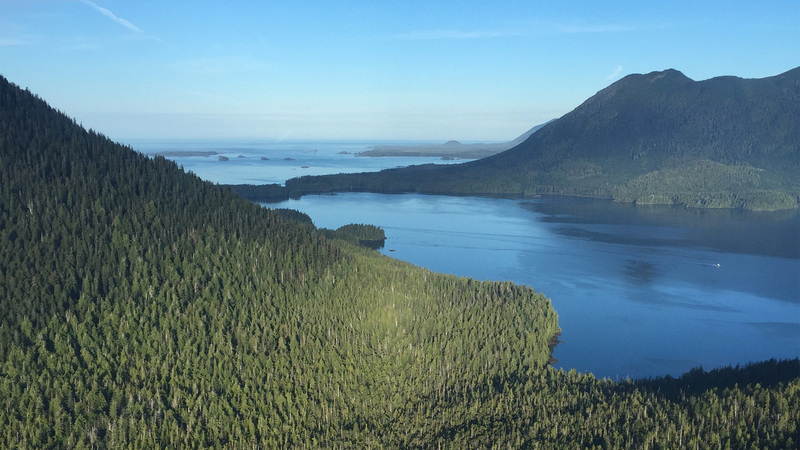 Our accommodations are located in town and feature great views of Clayoquot Sound and the surrounding mountains. 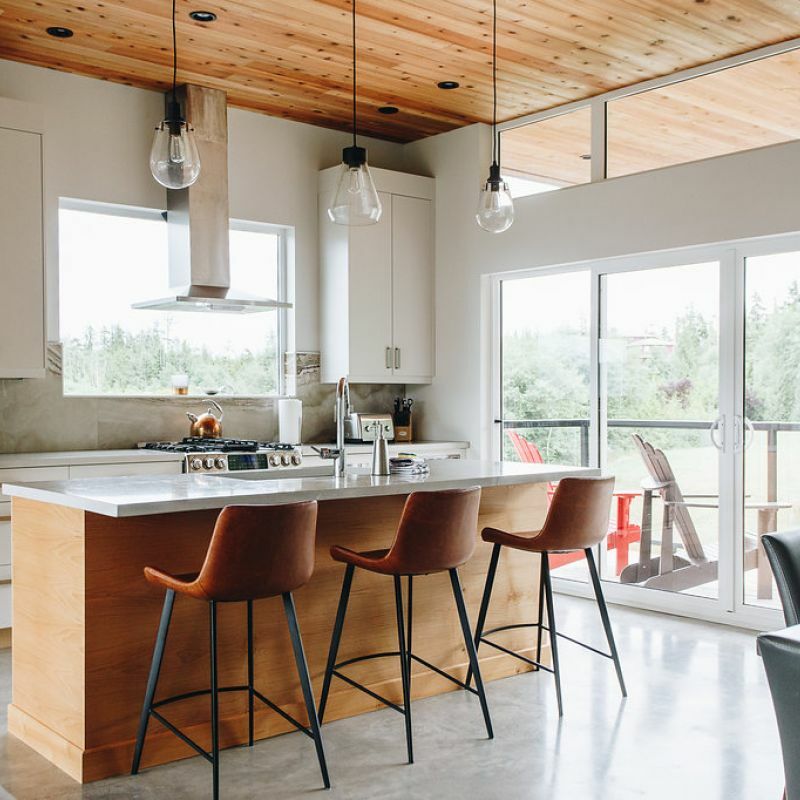 Enjoy the comforts of home with sunny decks, full kitchens and laundry facilities. Minutes walk from fantastic restaurants, docks, shops and activities. Explore, Fish, Surf, Hike, Kayak or just hit the beach, It's all here. 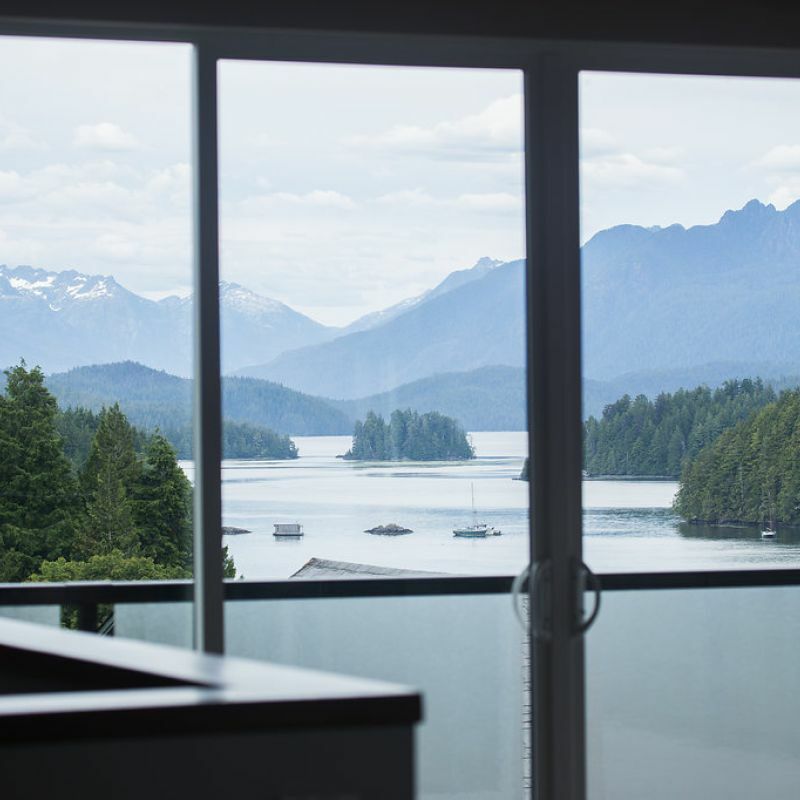 The brand new Lookout home is a nicely appointed 3 bedroom 2.5 bath home is situated in Tofino. Enjoy ocean and mountain views from the sunny decks.